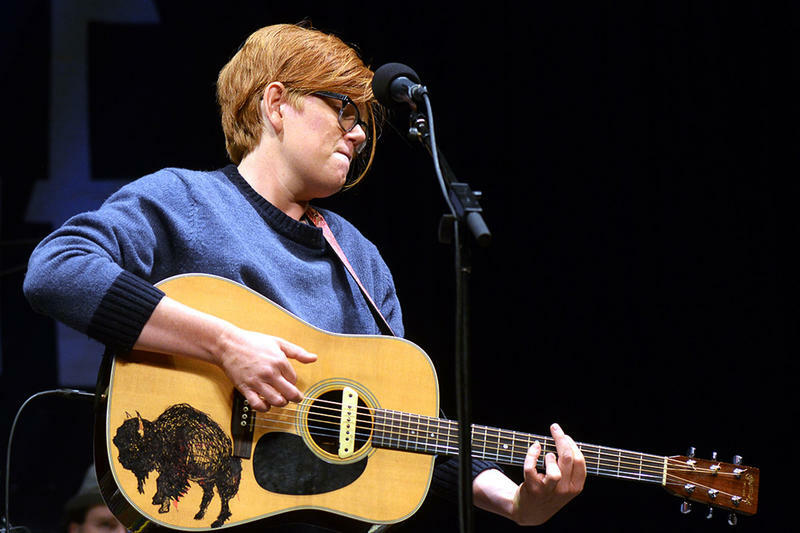 This week's broadcast of Mountain Stage proudly introduces two very deserving West Virginia voices: the first in special guest host Joni Deutsch, and the second in Mannington native William Matheny in his solo debut. Here he performs "Living Half to Death," from his new album Strange Constellations, on a show that also features sets by Lucius, Rachel Yamagata, Adia Victoria and Margaret Glaspy. Like what you hear? Download the entire show right now on the Mountain Stage podcast (just look for Ep. 873). While you're at it, make sure to subscribe, leave us a rating/review and send us a tweet with your favorite song: we're @mountainstage.